Wolverton House is an early phase of the high profile regeneration of the Aylesbury Estate in Southwark. 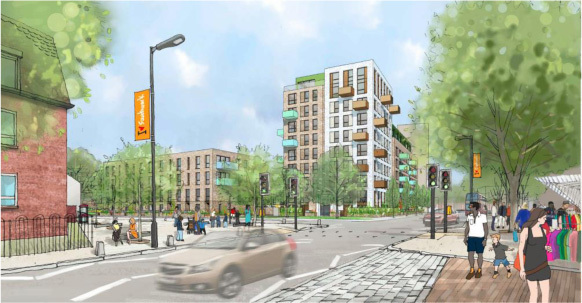 Appointed to provide strategic planning advice and submit a detailed planning submission within a tight 7-week timeframe, BPTW successfully achieved approval for the scheme. 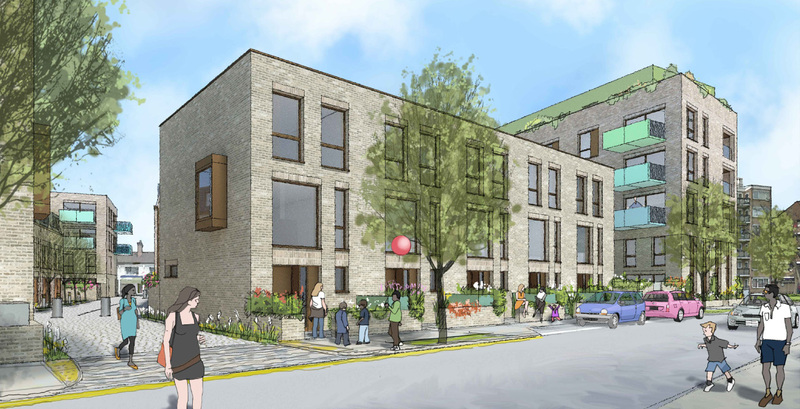 As a direct result of the advice provided by BPTW the scheme was amended to reflect a policy compliant housing mix whilst maintaining a viable financial model. The changes resulted in a lower provision of affordable housing and an increase in the proportion of shared ownership compared to social rented homes. 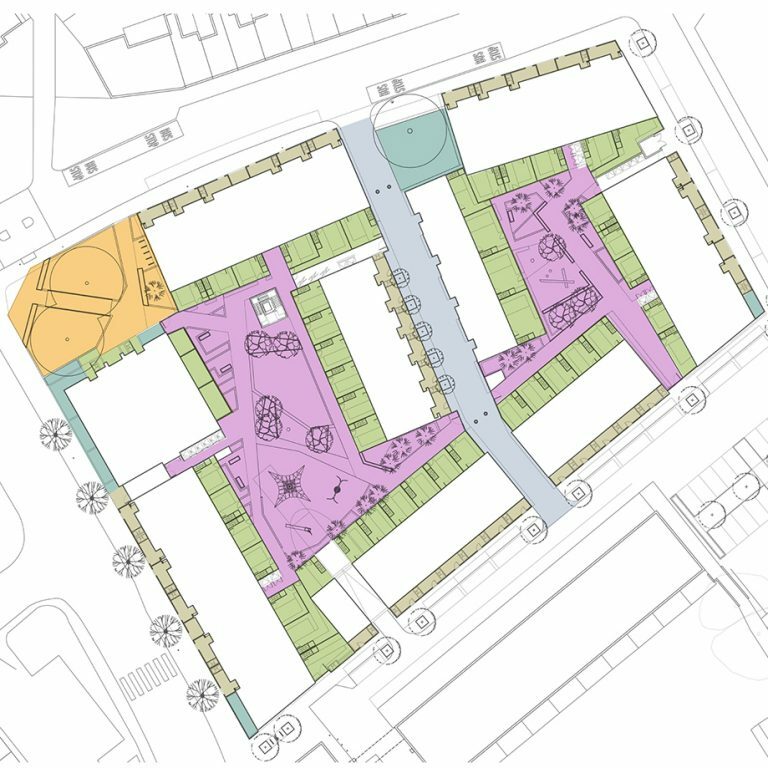 Our advice regarding the appearance of the principal street elevation resulted in a second design option being prepared and favoured by the Council as it resulted in homes which better matched the Council’s aspirations for the community.